Uphoria comes with a beautiful, rare and unique library of sounds. You get everything from computer generated synth sounds to real live recording instruments. 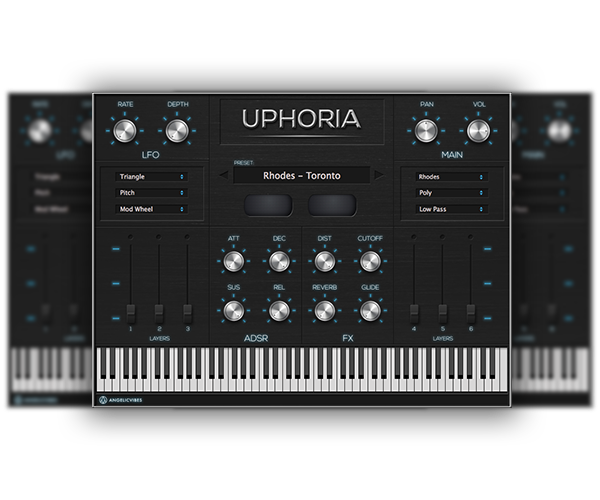 Unlike many VST plugins, Uphoria has a very modern and sleek look to it. It was designed with an easy to look at user interface. It truly stand out from the rest. No more headache. The Uphoria VST is super easy to install. For Mac users, the plugin will install itself. On PC, you only need to copy and paste 2 files. That's it! We will constantly be adding new features, effects and modulations to Uphoria such as delay, chorus, and more. You will be able to do much more with Uphoria. 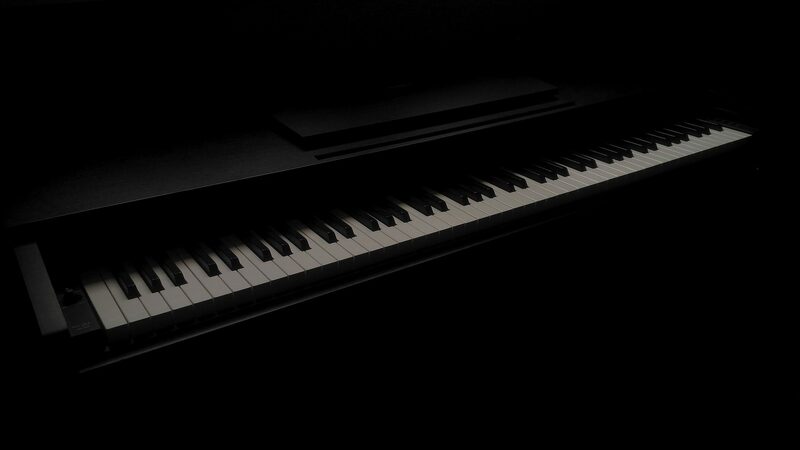 The Uphoria Rompler Plugin comes with real live piano instruments that'll give your music that authentic feel. Capture and express the emotion and mood within yourself. 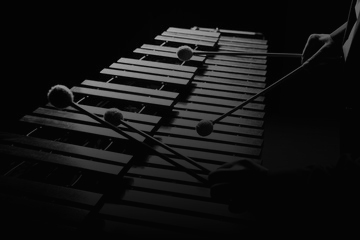 Uphoria Rompler Plugin comes with professionally recorded mallets such as vibraphones, marimbas and more. If you like that tropical sound, then you are going to love these. Uphoria Rompler Plugin comes with some of the best guitar instruments you can find on the internet. 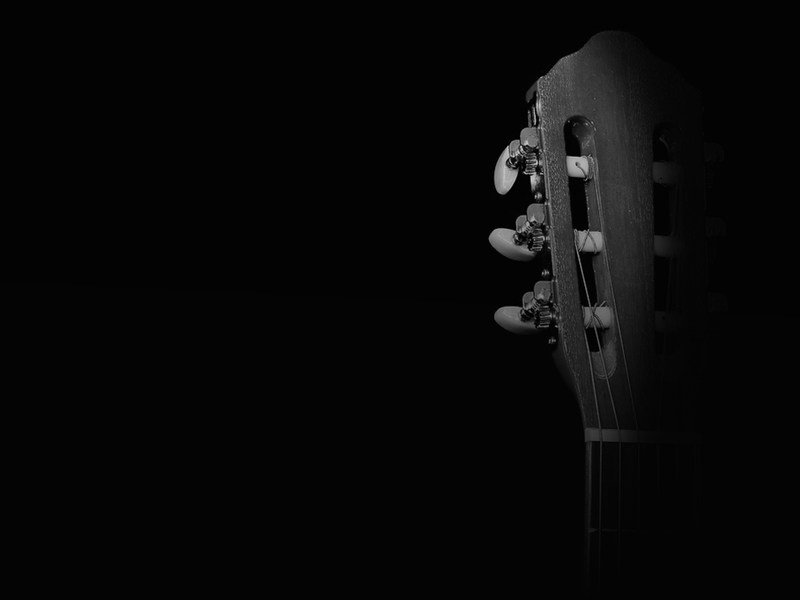 Want that real guitar sound in your music but don't have the equipment? These are for you!